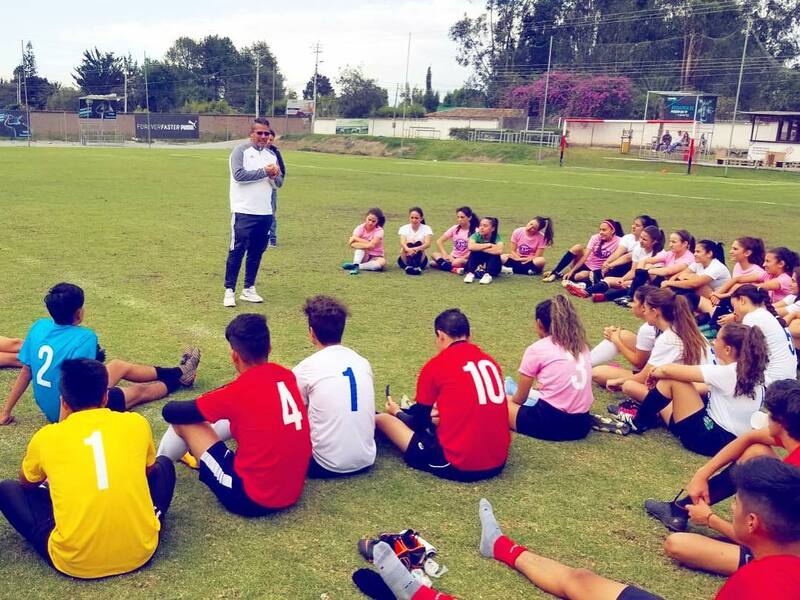 Quito, Ecuador – Florida National University Men’s soccer Head Coach, Fernando Valenzuela is in Quito Ecuador recruiting players for the 2019-2020 soccer season. The Conquistadors men’s soccer team is current back-to-back National Champions after an amazing season for the past two years. In the last three years, under the leadership of Head Coach Fernando Valenzuela, the Conquistadors Men’s Soccer Program has been recognized to be one of the top university programs in the nation. 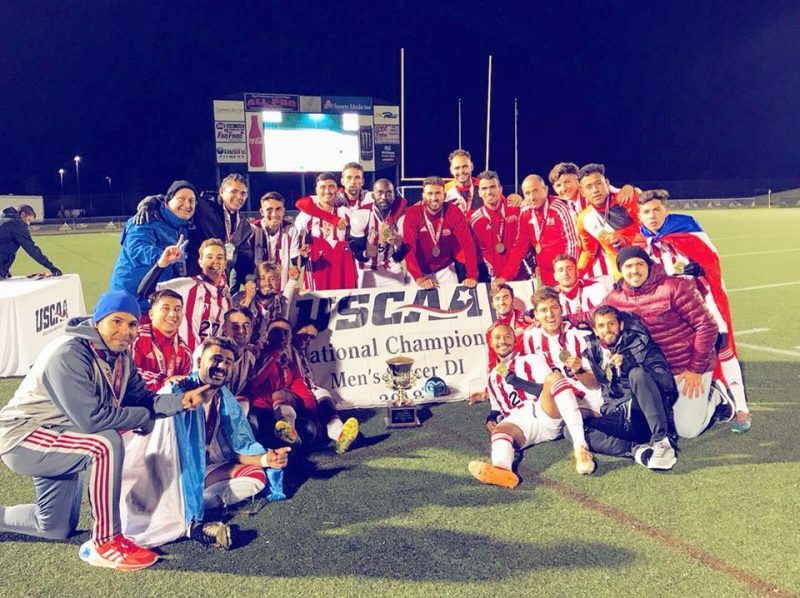 Success is obtained on and off the field: Florida National University Men’s Soccer is current back-to-back National Champions and it is one of the most feared schools in the nation. FNU has reached the USCAA National tournament three times in the last three years, becoming national champions in the last two years. One of the Conquistadors’ mission is to educate students through sports. FNU has been committed to the academic success of its student-athletes. As a result, numerous students are awarded as All-Academic and All-American awards. We play all of our home games at Ted Hendrix Stadium and hold training sessions at Goodlet park in Hialeah, Florida. The combination of our excellent academic reputation, our beautiful campus in Hialeah, Florida, which has one of the best beach climates in the world, and our continued success on the field make FNU Men’s Soccer Program one of the most attractive in Florida for both National and International students. In our roster, we have players from Brazil, Argentina, Chile, Paraguay, Uruguay, Ecuador, Angola, Puerto Rico, Colombia, and the United States.